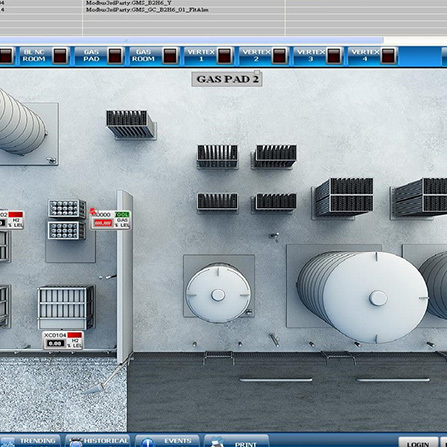 SERMAX can provide HMI and SCADA solutions for most of the major vendors like Siemens and Schneider. 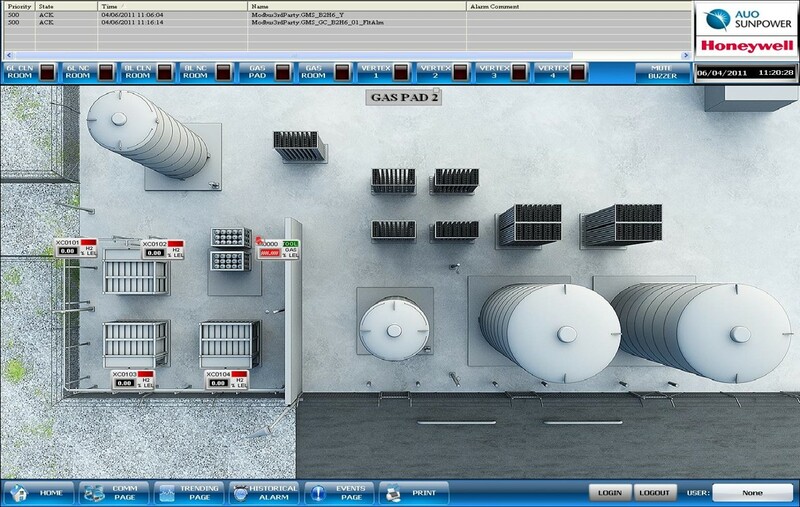 Our ongoing projects include new and upgrade systems, best suited to the client’s needs and ensuring our clients getting the latest software version. 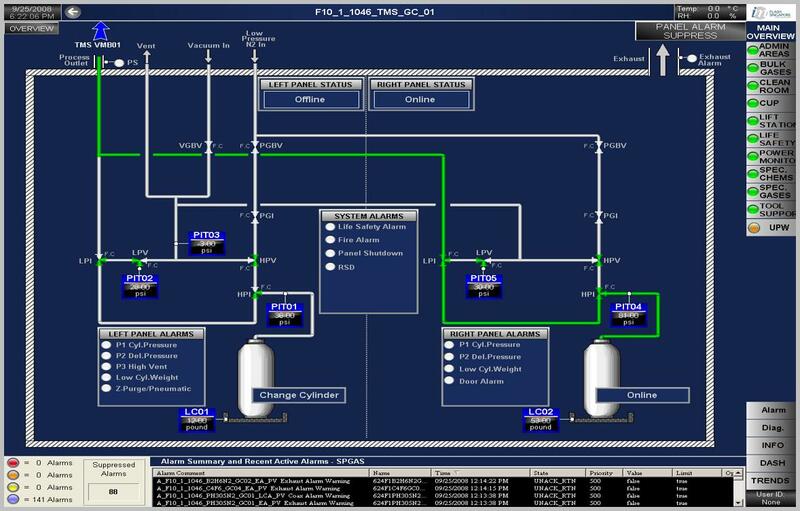 To our best knowledge, we will keep our client posted on up-to-date information and potential future software upgrades. 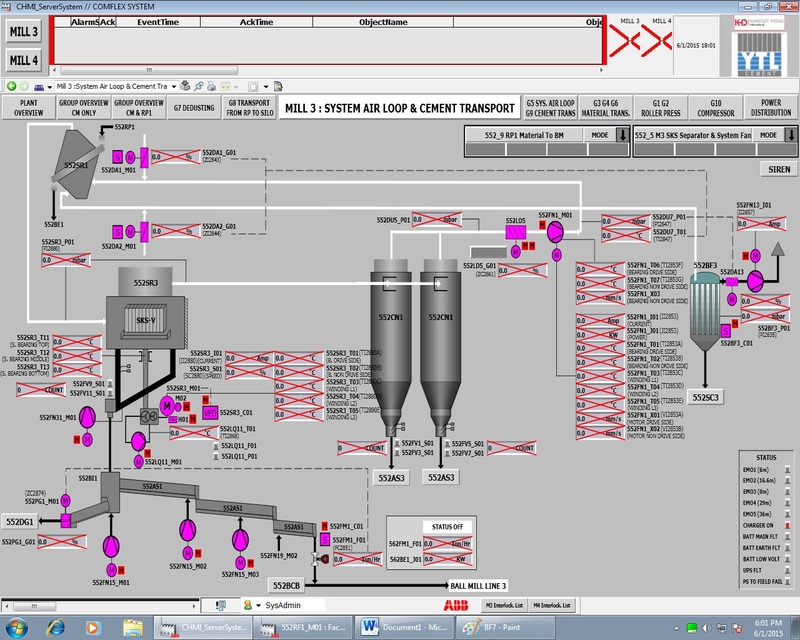 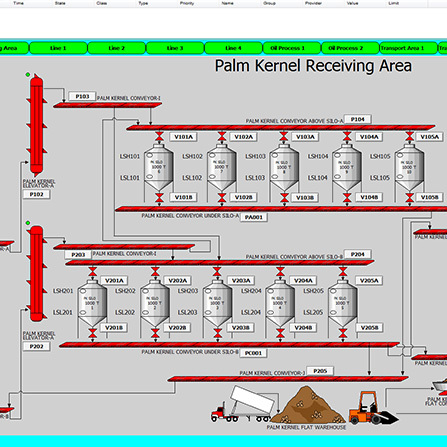 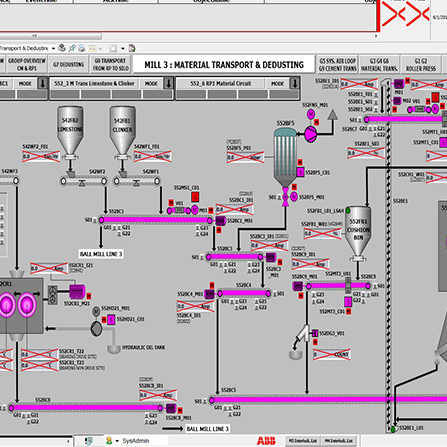 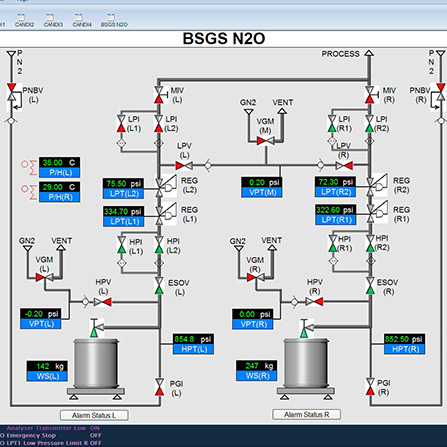 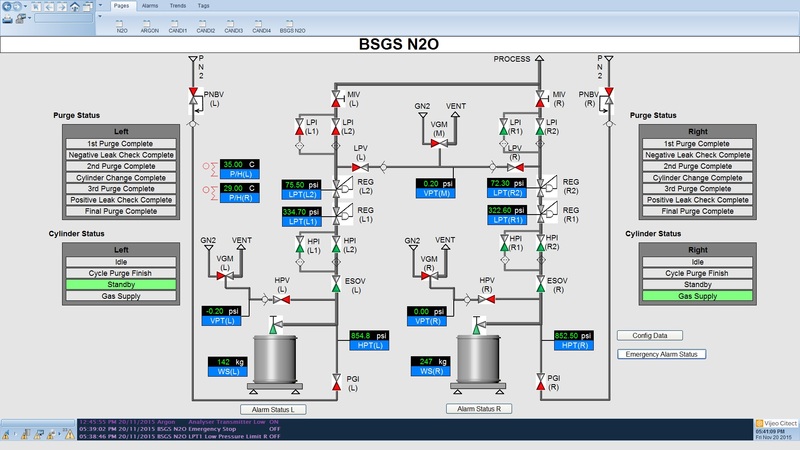 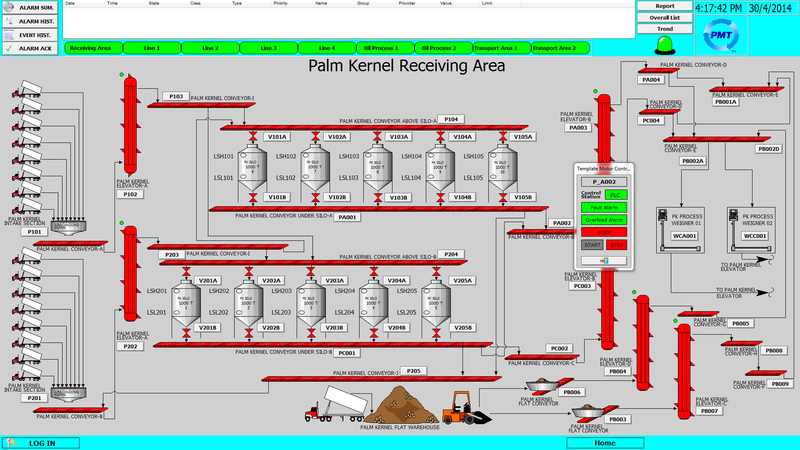 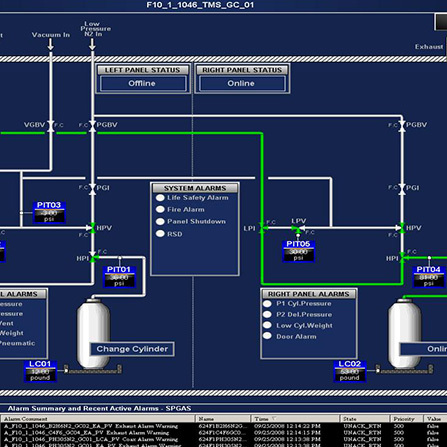 HMI (Human Machine Interface) and SCADA (Supervisory Control and Data Acquisition) are essential for almost all process automation and process control system. 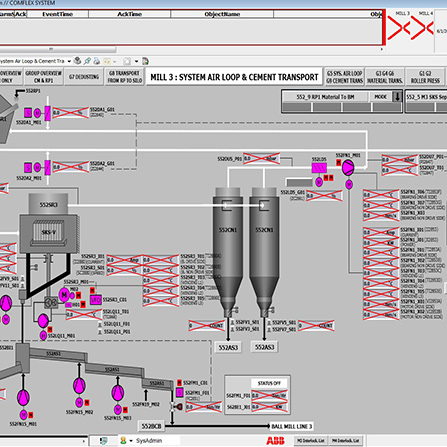 At SERMAX, we provide you with the information and control that you want to operate your plant efficiently. 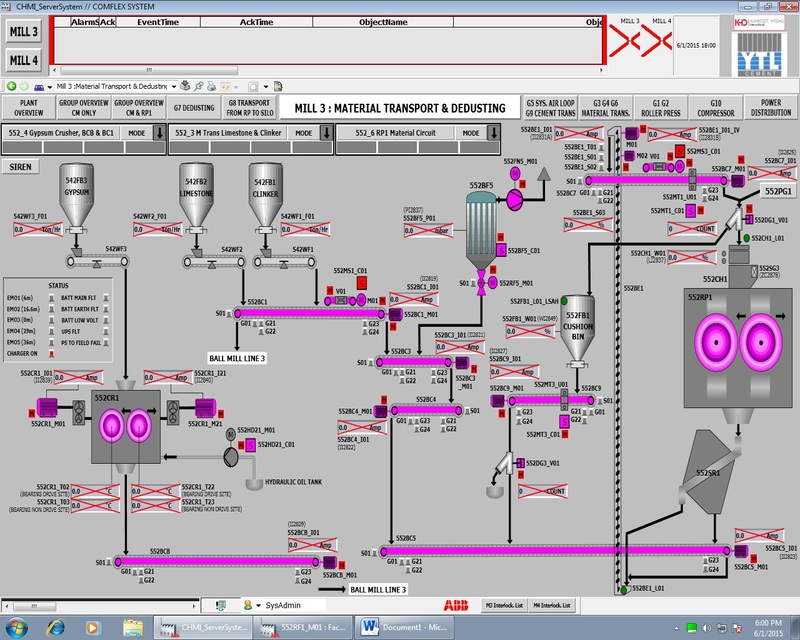 Our Engineering Team will assist you to integrate and develop the HMI and SCADA, making complex and complicated system easy to interface and operate.